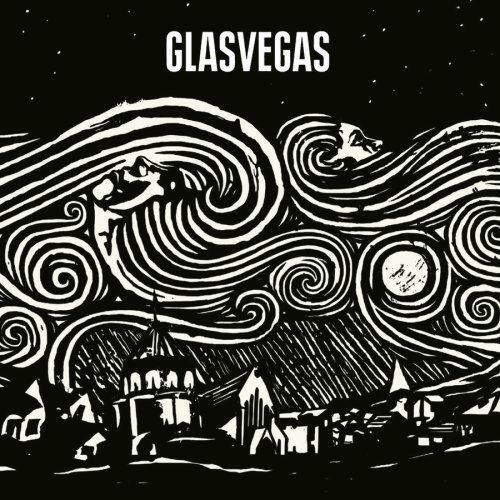 Glasvegas are a four-piece from Glasgow - the latest band to be championed by industry mogul Alan McGee, the man that "discovered" Oasis. 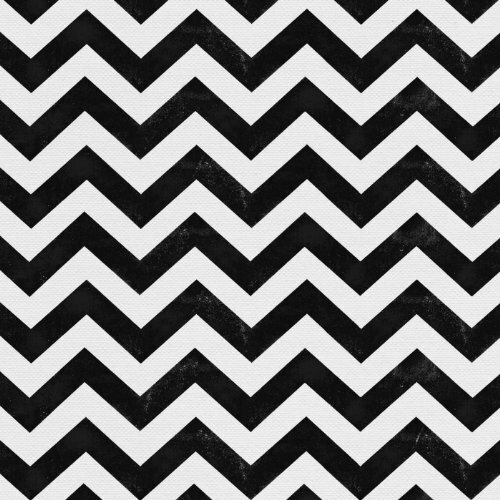 Despite the inevitable hyperbole that has followed McGeeÃ¢â‚¬â„¢s proclamation of the band, Glasvegas more than deliver on their early promise with this eponymous debut album. The quartet already showcased their earthy wit and sonic ambitions on singles such as "DaddyÃ¢â‚¬â„¢s Gone," a heartfelt tale of soured father-son relations delivered in an uncompromising Glaswegian accent and set to a shimmering wall of rock & roll. 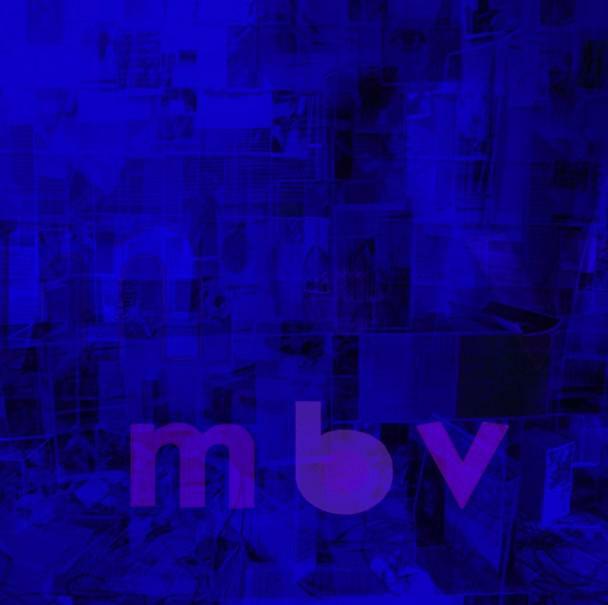 Glasvegas continues in more or less the same vein. Singer James Allen reels off stories of everyday city life over euphonious, pop-edged soundtracks that blend 50s surf rock, layered, Phil Spector-esque production values and the occasional splash of 60s doo wop. Tracks like the arching "Flowers and Football Tops", the confessional "It's My Own Cheating Heart That Makes Me Cry" and the upbeat "Legs & Show" contrast with darker songs like "Stabbed" and "Go Square Go!". The band's down-to-earth worldview combined with their nostalgic sound and surging, sing-a-long choruses makes for a rich and enjoyable musical tapestry.